Our Parrot Tin Ornament is colorfully handcrafted in Oaxaca Mexico. 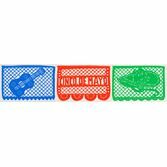 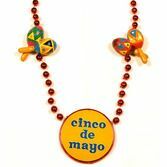 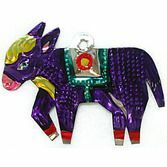 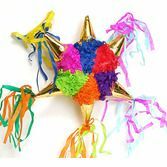 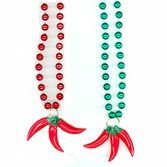 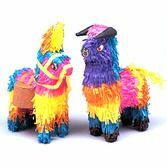 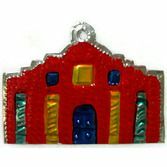 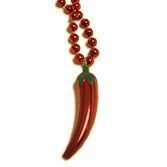 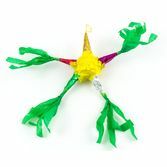 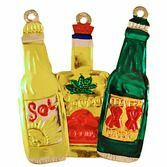 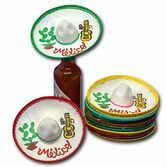 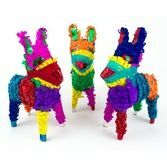 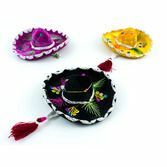 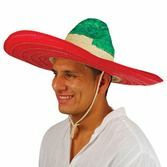 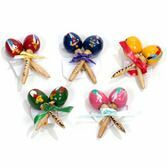 This festive ornament will add the perfect touch to any Fiesta party or Cinco de Mayo celebration. 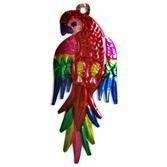 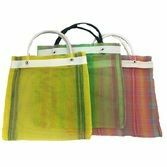 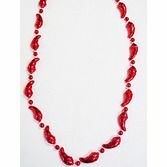 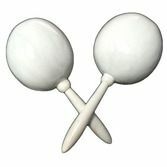 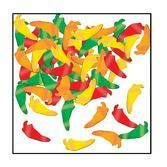 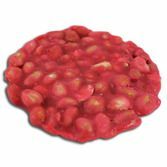 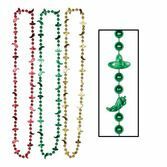 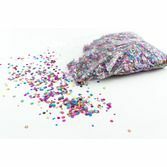 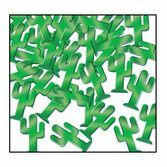 This can be used as a hanging decoration or centerpiece accessory. 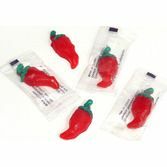 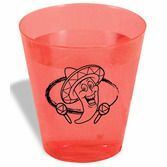 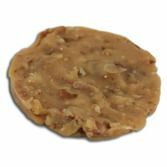 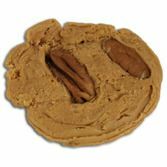 You can also hand this out as a favor to your guests at your Fiesta party or Luau.